By now, it’s common knowledge that Fifty Shades of Grey began as Twilight fan fiction, but these franchises have a lot more in common than you think. The genesis for the Fifty Shades of Grey came after writer E.L. James fell in love with the Twilight series, leading her to discover the world of fanfiction and inspiring her to write her own series of books. 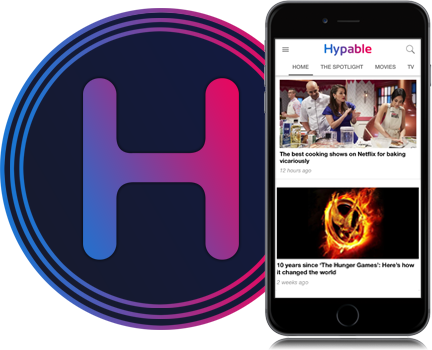 There are plenty of narrative overlaps and similarities between the two series that even casual pop culture enthusiasts will be aware of, but in case you need a recap, let’s review. Both series are set in the Pacific Northwest, following the passionate and torrid love affair between a rich and mysterious man with dangerous secrets and a self-described “mousy” brunette. The dynamics between the two couples share plenty in common. Edward and Christian both admit to not being able to read Bella and Ana which only adds to their overwhelming desire. Ana and Bella are both accident prone, contributing to Christian and Edward’s desire to protect them. Both Christian and Edward push Ana and Bella away, only to return because they cannot stay away. To say the Fifty Shades franchise used Twilight as a template for its story is hardly an understatement, but this is not intended to be a critique of the Fifty Shades franchise. Sure, these similarities are interesting enough, but E.L. James has always been open about admitting to her relationship with the Twilight series. What’s more interesting are the commonalities in how the film adaptations of these two franchises have been received. There are two similarities that are quite illuminating when discussed side by side. When film adaptations for these two series were announced, it generated a lot of excitement. Since the novels themselves were such a hit, a film adaptation gave movie studios the potential to make a lot of money. Since studios are foremost in the business of making money, it wasn’t all that surprising when they threw these series into development. What was surprising, however, was that women were given the chance to direct the films. 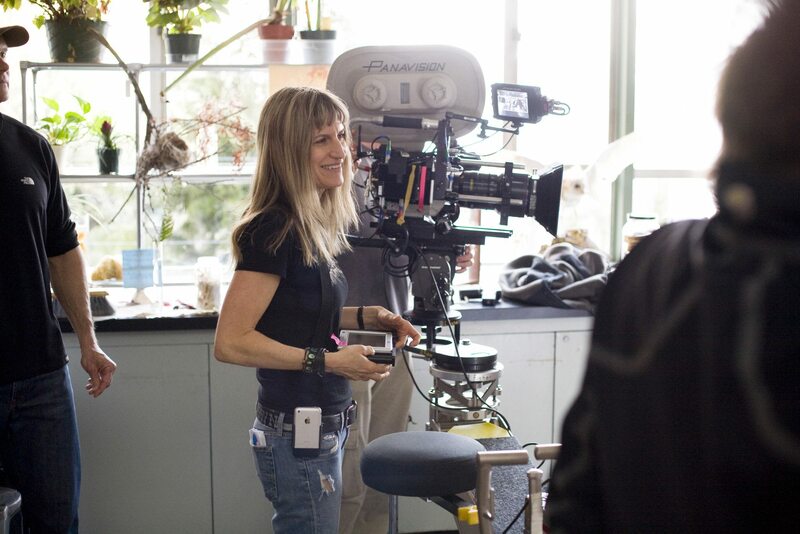 In 2008, Catherine Hardwicke directed Twilight, five years after her film Thirteen earned Holly Hunter a supporting actress nomination at the Oscars. 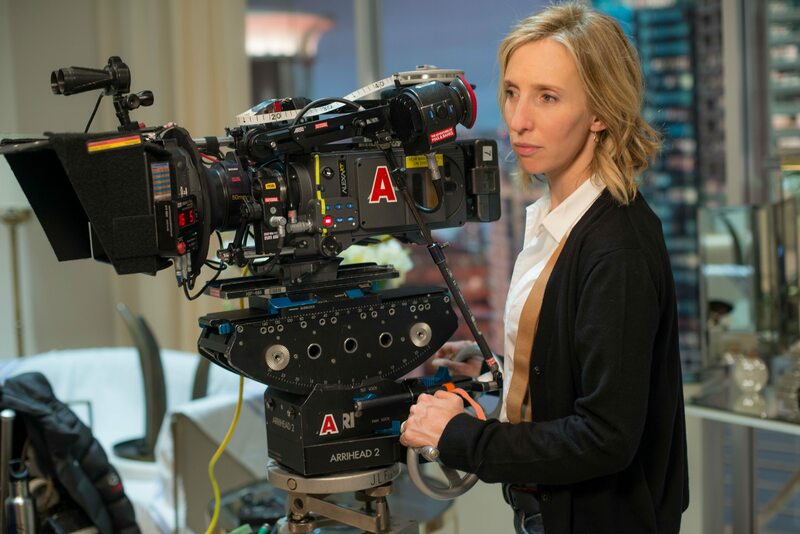 Then in 2015, Sam Taylor-Johnson, a three-time BAFTA Award nominee, was handed the reigns to Fifty Shades of Grey. Initially, these seemed to be exciting steps in the right direction. While the atmosphere in Hollywood today has brought gender disparities into the spotlight, this issue has not always been at the forefront of popular discourse. That women were given the chance to direct the first installments in these huge studio franchises felt important. This was important, not just symbolically, but because it matters that the directorial voice and vision behind the films align with the very nature of the stories themselves. These stories were originally written by and written for women. By giving women the chance to write and direct the films themselves, studios seemed to be making a statement that women would be an important part of these franchises. For a short time, they were. Both Twilight and Fifty Shades of Grey were strong adaptations of the source material that featured striking direction and distinct visual styles while remaining true to the narrative voice of the series. They were also extremely successful. Twilight grossed over $190 million domestically while Fifty Shades of Grey pulled in over $165 million. Despite the success of these films, no women have been given the opportunity to direct the sequels. Rather inexplicably, the studios handed the reigns of these franchises over to men. The inherent bias towards women’s stories is frustrating enough on its own, so to see one of the most successful and popular examples of this genre commandeered by men is endlessly disappointing. These films could have been the launching point for the careers of other women looking to direct movies, but studios squandered that opportunity, handing the franchises over to men that would direct films far worse than the first installment. The actresses playing the protagonists in both of these series face a rather difficult task. They must be the lenses through which the audiences experience these stories and romances. This is, by the very nature of the medium, the role of most protagonists. However, this is a much more difficult task when audiences come into the film with impossibly high hopes and expectations. As such, both Dakota Johnson who plays Anastasia Steele in Fifty Shades and Kristen Stewart in the Twilight series faced varying degrees of backlash for their performances. Many fans expressed unhappiness with the actresses, despite the marketed difference between their performances. Whereas Stewart’s performance is defined by the tension between the character’s ongoing cycle fear, surprise, and passion, Johnson’s subtly plays into the comedic elements of the story. Both performances work to ground the more fantastical or outlandish elements of the story and highlight the characters’ personal independence and agency. That said, it would be unfair to say that the criticisms aimed at Johnson and Stewart are completely without basis. They are undeniably stiff at times, goofy, and at times over the top. However, given the very situations portrayed in the films and the quality of the scripts – the performances should be the least of the audiences’ worries. However, when an audience full of fans turns up to see their favorite book adapted into a movie, it’s not hard for certain expectations to cloud their judgment and impede the likeability of the star in question. As love stories, both of these franchises encourage audiences to project themselves onto the protagonist as a way of experiencing the romance – this tension between what audiences want and what they got led to Johnson and Stewart experiencing their fair share of backlash. That backlash wasn’t just in dark corners of the Internet either. Both Johnson and Stewart were nominated for and won (if you really want to call it that) the Razzie Award for Worst Actress. These “wins” represent a very real contingent of people that have maligned these actresses for their work in these franchises. Ultimately, Kristen Stewart and Dakota Johnson benefited from the exposure they received by starring in these franchises. Following the conclusion of the Twilight franchise, Kristen Stewart has gone on to have a very successful career, starring in critically lauded films and earning a Cesar Award for her role in Clouds of Sils Maria. Meanwhile, Dakota Johnson is set to star in Luca Guadagnino’s remake of Suspiria. Regardless of the success these actresses have going forward, it’s difficult to deny the similarity in their treatment by both the press and the respective fandoms. While their male counterparts were fawned over, these women were picked apart for every mannerism, line-reading, and smile. It’s an unfortunate symptom of Hollywood that actresses receive higher scrutiny than actors, but it’s a symptom that we hope one day may be cured.